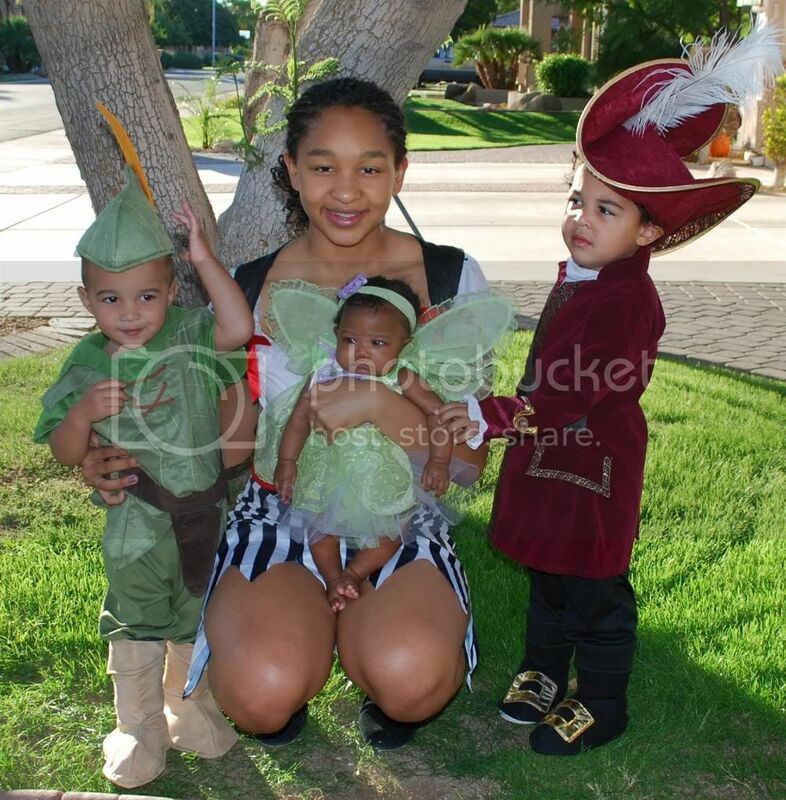 Tinkerbell, Peter Pan, Captain Hook & a Pirate - this was our crew for the Halloween Festivities this year. Trying to get this group together for one decent photo was CRAZY! One hat on, another hat off; Captain Hook in place and smiling, Peter Pan either taking his hat off or trying to run away. So it was back and forth, back and forth... I just kept snapping and figure that was way easier and just kept hoping we'd get at least one picture we could actually use. 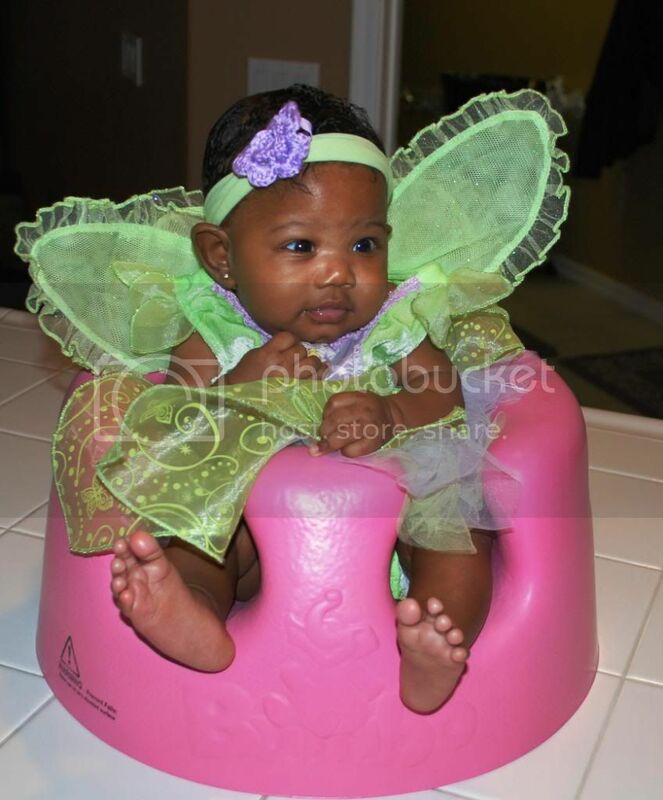 Malaysia's 1st Halloween - isn't she just the prefect little Tinkerbell? 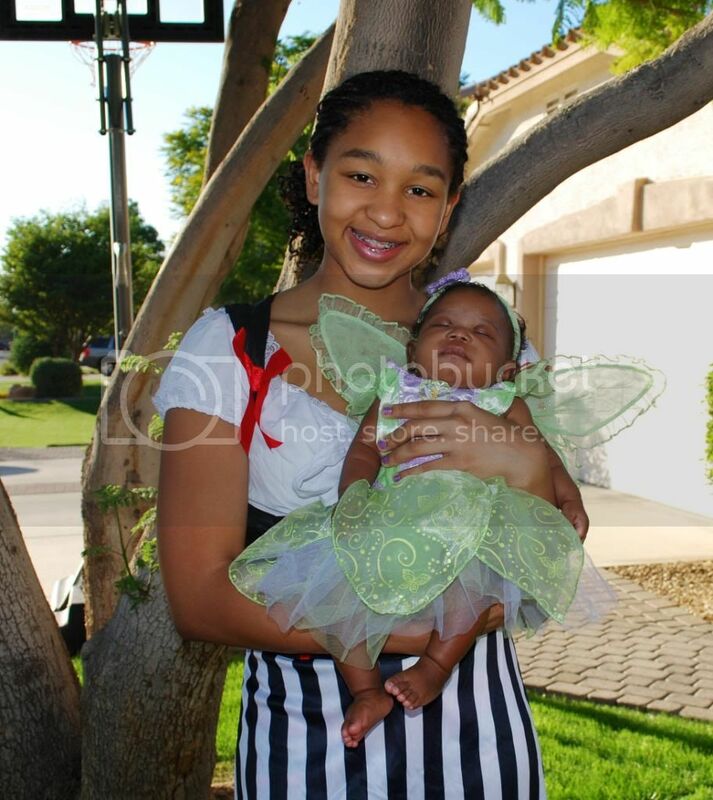 She started the evening out as Tink but ended up turning into a pumpkin later as it started getting cooler outside. From this photo you would never know that behind the scenes we were experiencing so much trouble getting some great photos. There were at least 5 adults present trying to get these two to stay put for a few seconds. 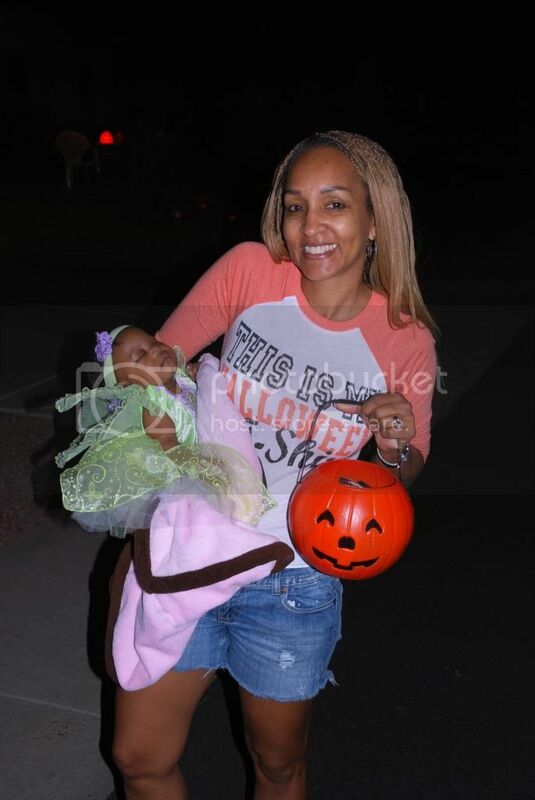 All of Malaysia's Aunties, MiMi & PaPa were present and tagging along for her 1st Trick or Treat Experience. 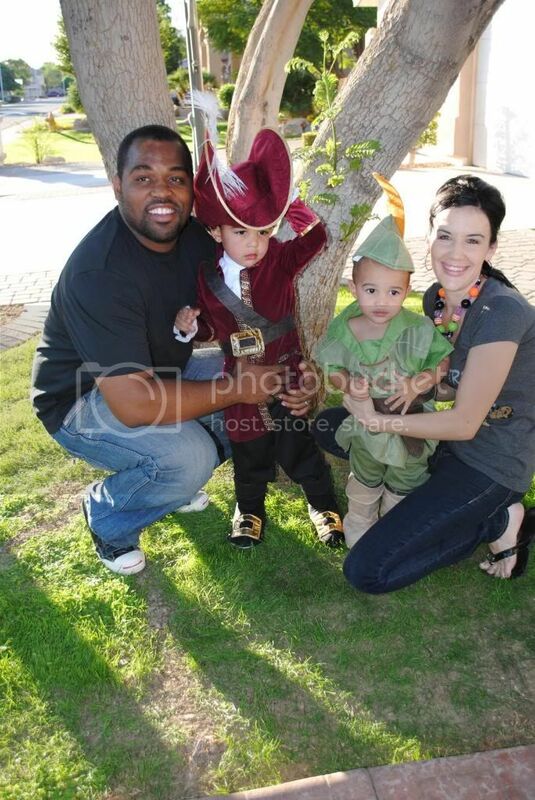 We missed having the boys along for this part, we had a blast and our Tinkerbell was crowned the Halloween Princess of the neighborhood. She was a STAR! 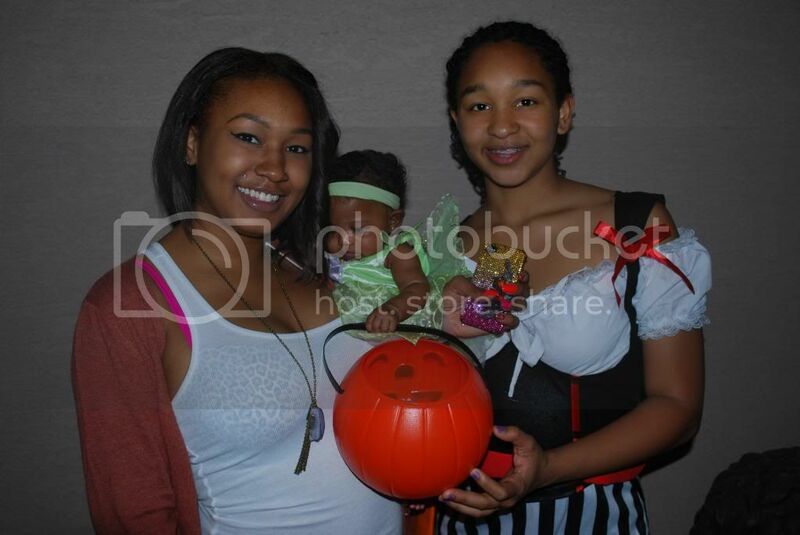 Malaysia even managed to take a nap while Trick or Treating, but all we had to do was show her at each house and they were loading up her little bucket. 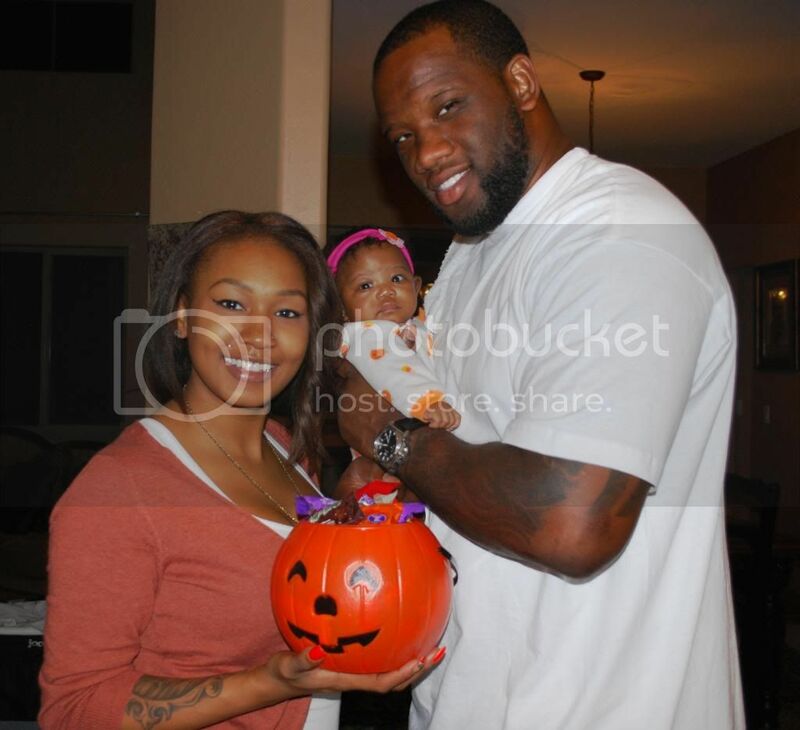 Malaysia's 1st Halloween with Mommie & Daddy - from Tinkerbell to a Pumpkin! 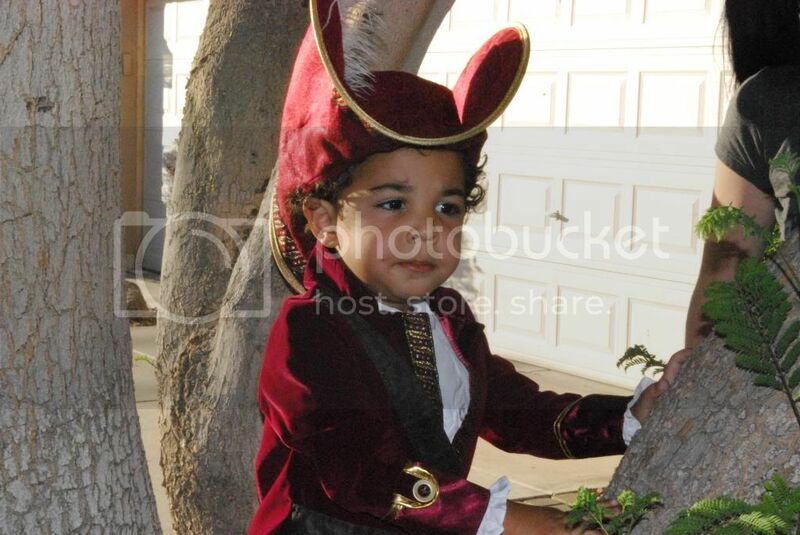 The most handsomest Captain Hook I've EVER seen. 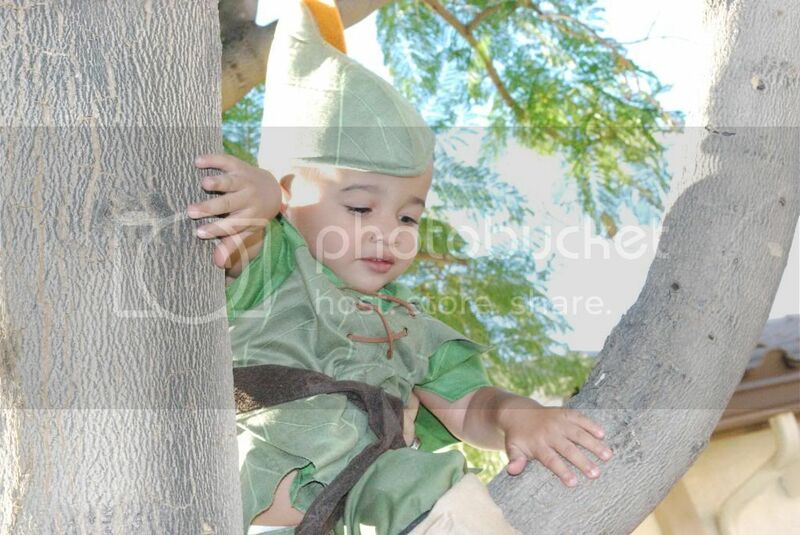 Peter Pan loved being in the tree... actually with his hands busy holding on, he wasn't thinking about his hat which he wouldn't leave on, so we were finally able to get a few cute shots. Mark & Shannon stopped by on the way to their friends for a Halloween gathering so that we could get these photos. 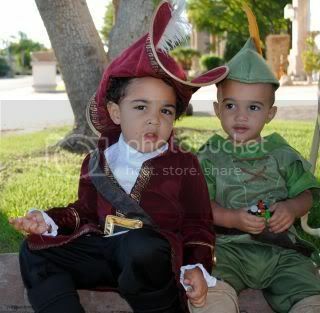 I know they had a great time, and you can read all about it HERE, but I missed having the boys out Trick or Treating with Malaysia. We left Santana & Reggie at the house to hand out candy to the Trick or Treaters, I think they did a pretty good job because when we got back to the house after 2 hours of walking, the bowl was EMPTY! 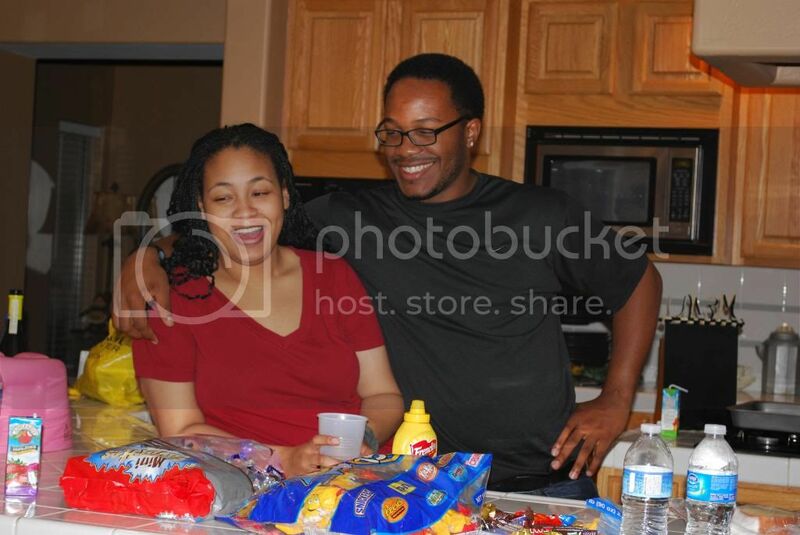 THIS PHOTO BOOK INCLUDES LOTS & LOTS MORE PICTURES FROM OUR HALLOWEEN CELEBRATION. 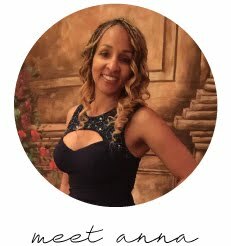 Anna you motivate me to be better about keeping up with my blog and various holidays. 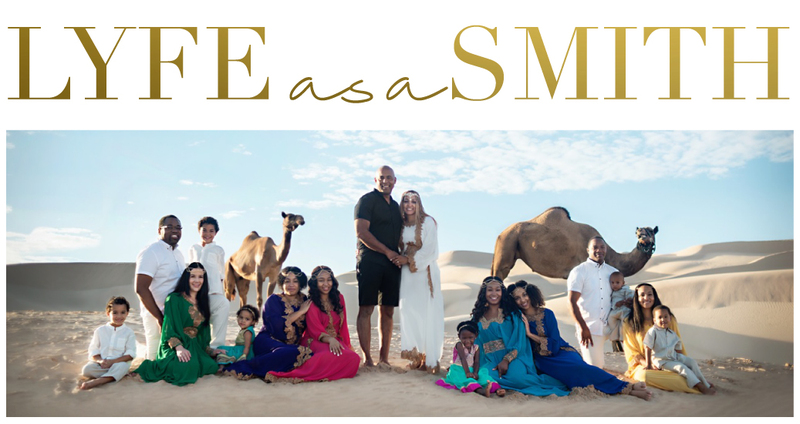 Your grandbabies are adorable! Looks like everyone had a great time.